– Great news for AXI International’s AFC-710 customers: The price of AFC-710 has been reduced! This means big savings for you and your business! 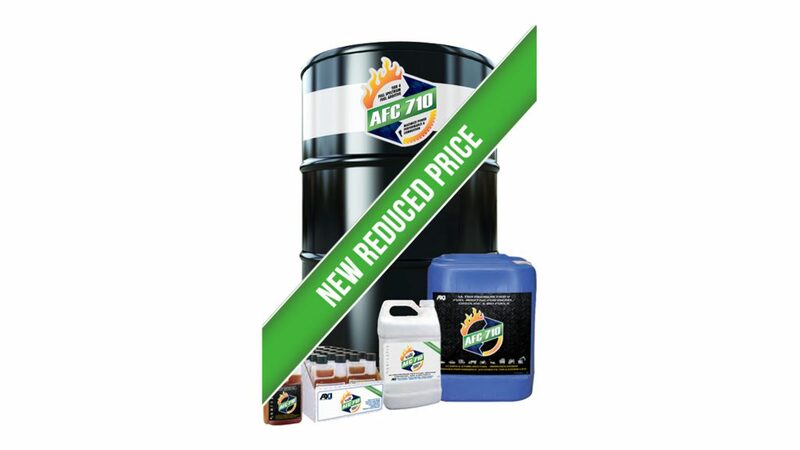 For those who have experienced the benefits of AFC-710, now is the time to stock up! For those who have not yet had a chance to try it, now is the time to experience the difference. This unique, concentrated, and powerful Tier 4 compliant broad-spectrum fuel additive is specifically formulated for HPCR (High Pressure Common Rail) engines. 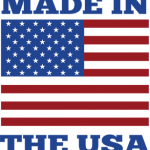 It can be used with diesel, bio-fuels, gasoline, kerosene, and HFO. AFC-710 has been shown to reduce emissions and carbon deposits, while simultaneously improving efficiency and increasing horsepower. Additionally, it will add engine lubricity, increase filter life, and extend DEF & UREA lifespan. Great news for AXI International’s AFC-710 customers: The price of AFC-710 has been reduced!